IMT Rancho Serrano Townhomes offers 3 bedroom townhomes. Please select a home that you like, fill out your name, number, and email, and you will be redirected to our quick and convenient online application. Not seeing what you're looking for? Availability changes every day, if you tell us what your needs are we’ll call you when availability changes. Enhance your lifestyle with 3 bedroom townhomes for rent in Thousand Oaks, CA. With multiple floor plans to choose from, our community helps you find your next home and start putting your needs first. At IMT Rancho Serrano Townhomes, our 3 bedroom townhomes come in two or three-level options, giving you and the members of your household plenty of room to spread out. Our spacious layouts all include an attached two-car garage for ultimate convenience. We make it easy to immediately feel at home in your new space. Browse each floor plan to get to know our expansive 3 bedroom layouts with a variety of features and amenities included. 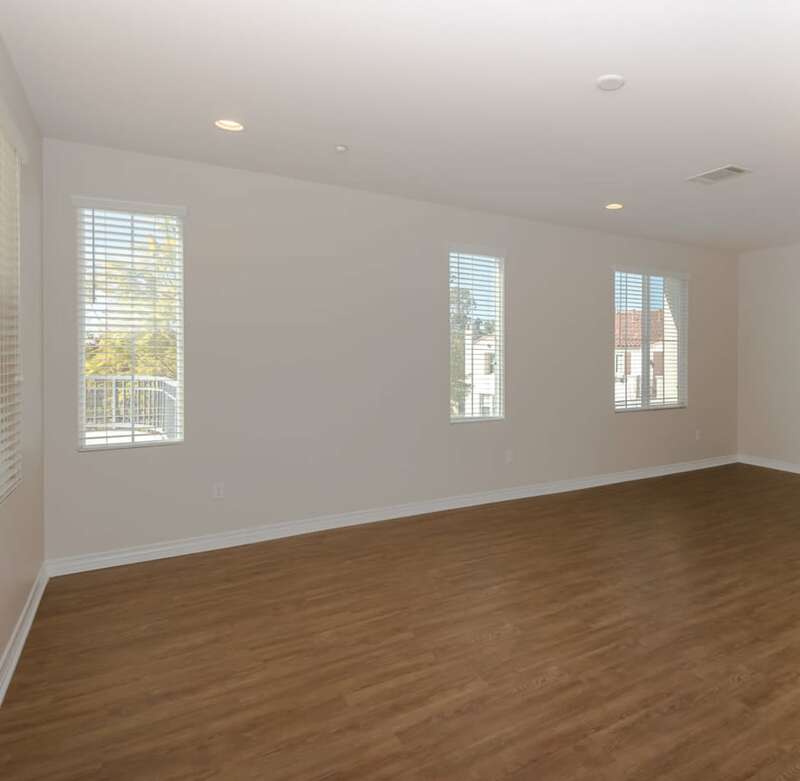 IMT Rancho Serrano Townhomes offers spacious 3 bedroom townhomes for rent in Thousand Oaks, CA, with the features and amenities you desire most. We thought ahead to anticipate your needs and desires for Thousand Oaks apartment living. Enclosed, private-entry patio courtyards have been pre-plumbed for gas barbecues, which means you can grill dinner from the privacy of your own home. Luxurious master suites include large walk-in closets and French doors leading to a balcony. Get to know the luxurious lifestyle that could be yours at IMT Rancho Serrano Townhomes. Our 3 bedroom townhomes in Thousand Oaks, CA, have been fully equipped to anticipate your needs. Choose your favorite floor plan and then contact us for more information about upcoming availability.